Zillow Group has hired Dawn Lyon, a former Glassdoor executive and longtime Zillow consultant, to serve as its new chief corporate relations officer. Lyon will oversee the company’s corporate communications, government and community relations and investor relations, according to an announcement Tuesday. She will report to Zillow Group CEO Rich Barton. 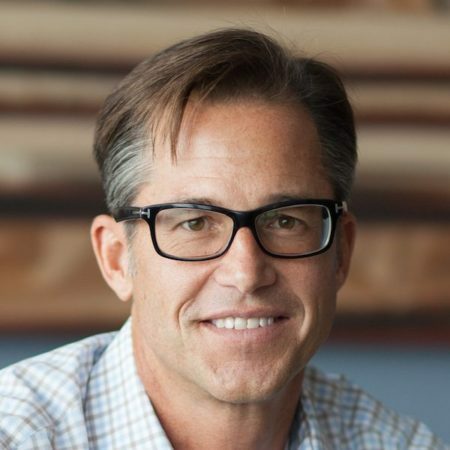 Lyon is no stranger to Zillow Group, as the founder of LyonShare Communications Group, which served as Zillow’s agency of record from 2007 to 2016. 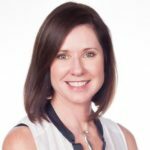 Additionally, Lyon brings more than 25 years of experience leading communications, investor relations, government and public affairs programs for a number of industry-leading brands like Glassdoor, Chevron, eBay, Amtrak and Cendant, a now-defunct holding company that was a precursor to Realogy. “Corporate Relations at Zillow Group houses some of the most amazing teams and people I have ever encountered, and I’m delighted to join the team,” Lyon added. Zillow, in a release, also highlighted Lyon’s strong advocacy on behalf of gender and pay equity. At Glassdoor, she served as chief pay advocate and led multiple initiatives to draw attention to gender pay gaps and promote equal pay. She also had a hand in organizing and launching the Employers for Pay Equity consortium.